Do you know what ports in your server are open? Do you know which services running in your server are not needed and can be safely turned off? Do you know that removing unused services could make your server more secure and free up resources? 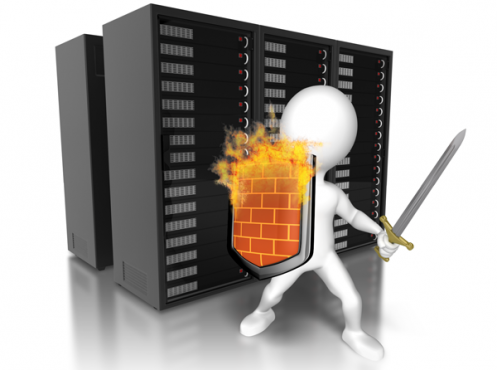 Are your servers patched up to the latest version of released software? Do you have the latest antivirus definitions? Have all detected viruses and malware have been cleaned out of your server?